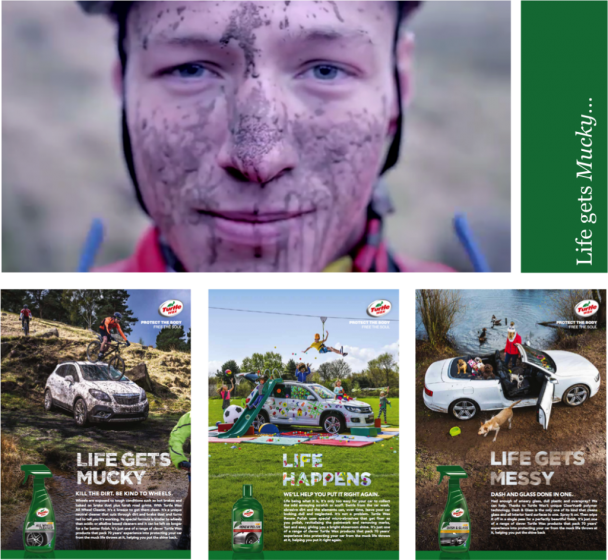 As part of our work with Turtle Wax on their European brand repositioning we launched a new communications platform that was targeted, fun and relevant to people’s lives. From our in-depth research of consumers we understood that cars exist to be driven, to be enjoyed, to liberate us and help make us, make the most of life. We also knew that people love their cars and like them to be shiny and clean. But unless they’re ‘committed cleaners’ or absolute enthusiasts, most people are not fond of cleaning them. 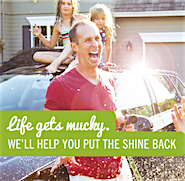 Our key insight being – People care about having a clean, shiny car, but they care more about enjoying life. Turtle Wax was a brand that understood this and helped you get on with your life. 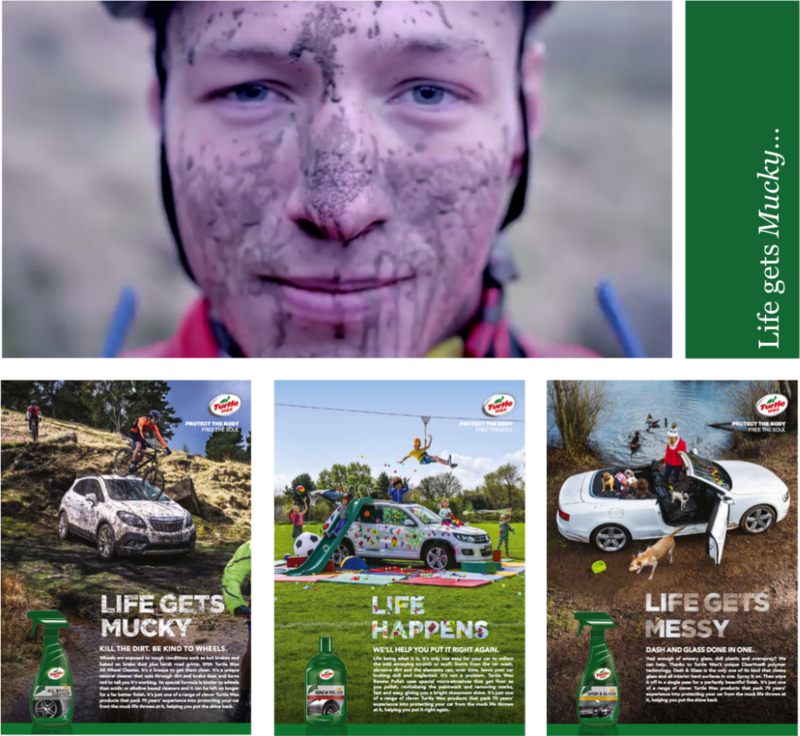 Which led to our creative positioning: “When life gets mucky, Turtle Wax will put the shine back”!